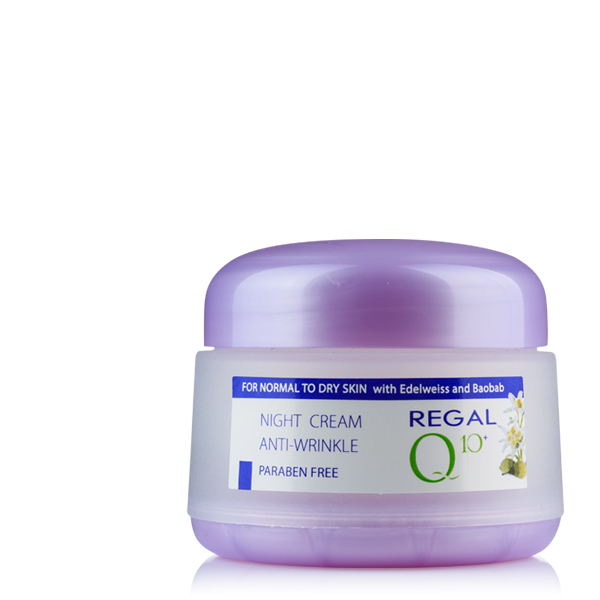 This cream provides recovery, nourishes and protects the skin during the night. 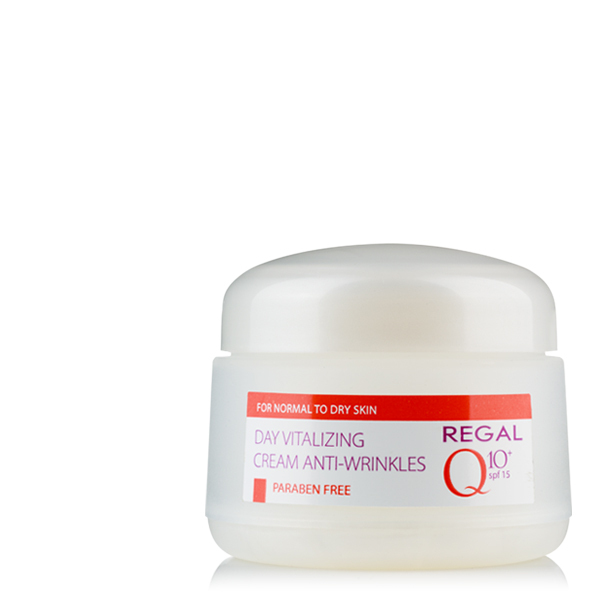 It is reach in coenzyme Q10, Baobab’s Oil and Edelweiss. The Baobab’s oil is very reach in linoleic acid (Omega 6) and has moisturizing and antioxidant features. The Edelweiss is very popular with its unique cold resistance, UV radiation and temperature changes .The Edelweiss extract has common antioxidant features. 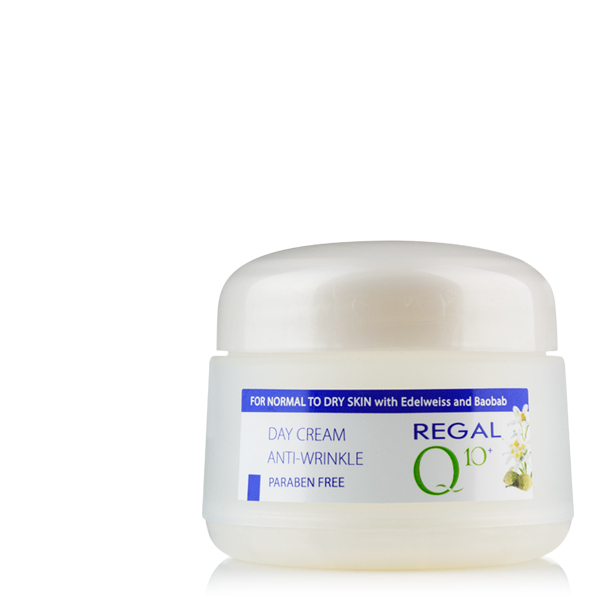 The cream helps to fight against skin aging. APPLICATION: Apply in the evening, on your face and neck, after cleaning your skin from make – up and dirt, avoid the eyes area.